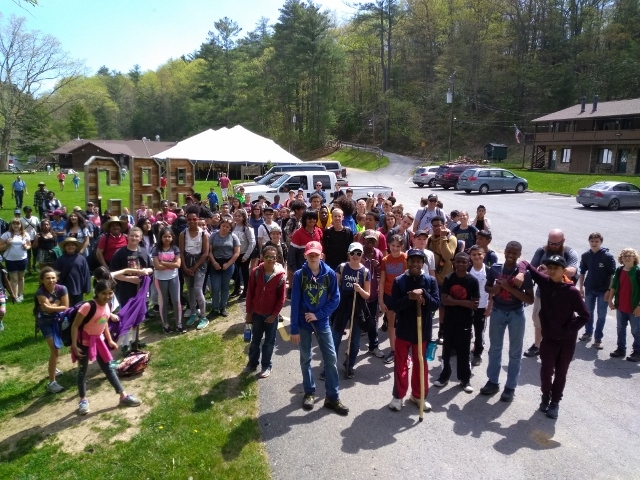 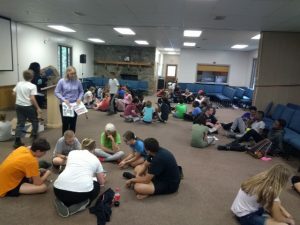 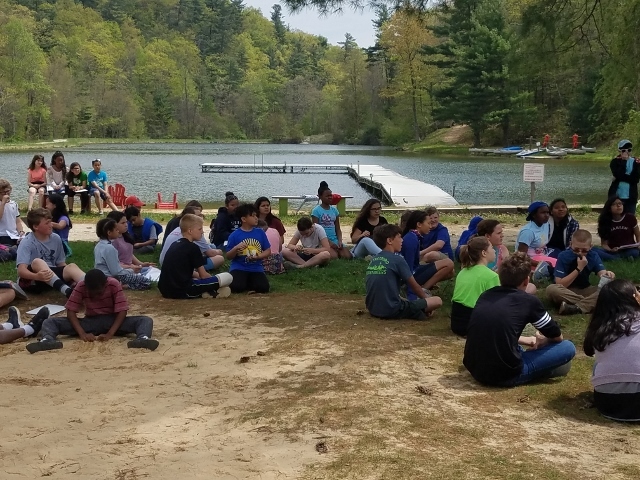 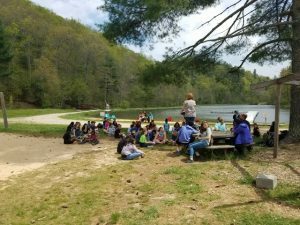 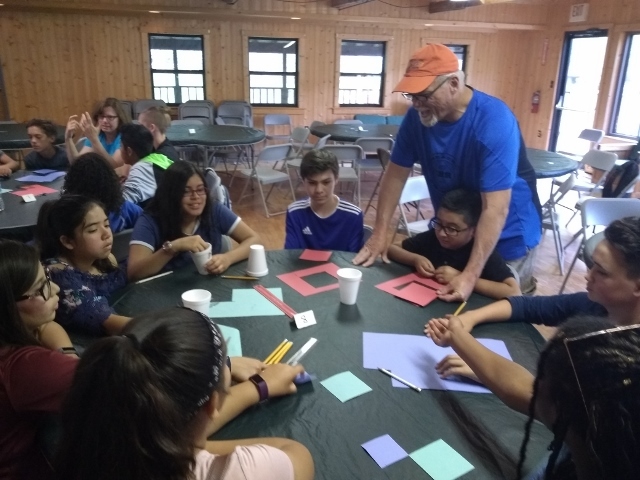 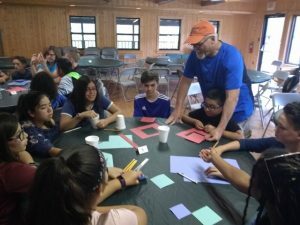 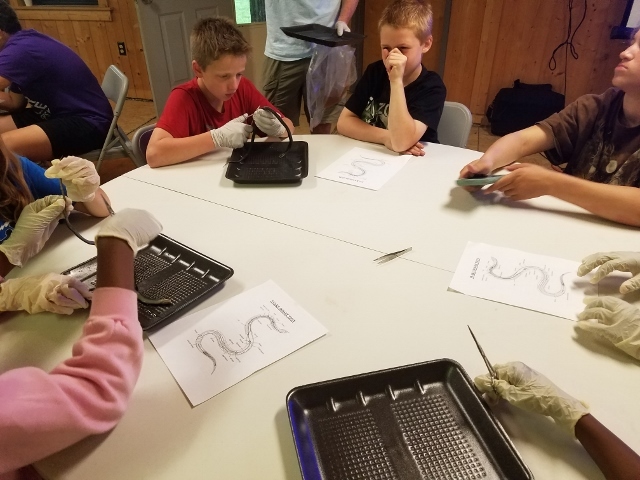 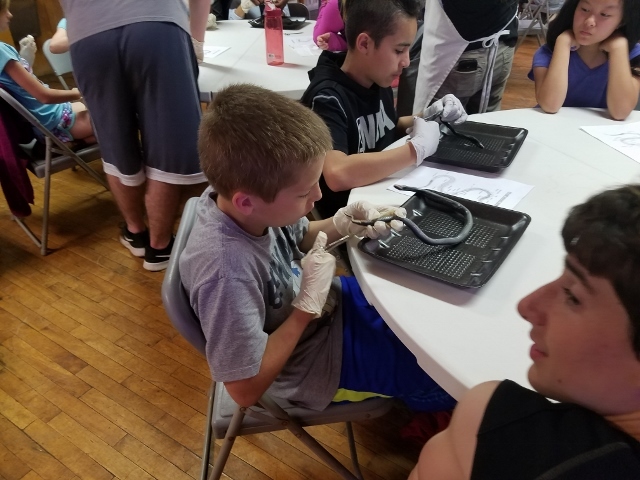 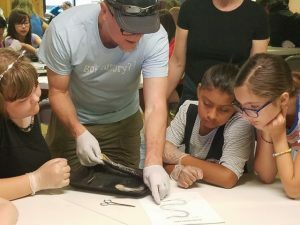 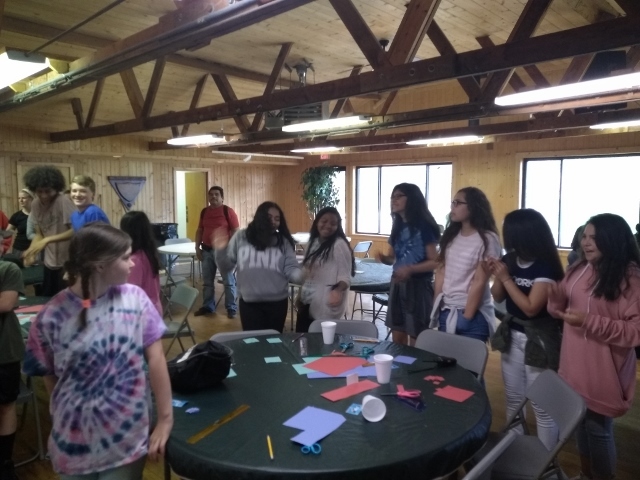 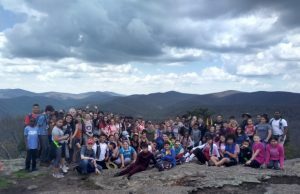 Desmond T. Doss Christian Academy just finished its annual Outdoor Education at Camp Blue Ridge in Montebello, Virginia. DTD lead out with five other schools and about 150 students and parents. It was a wonderful week of learning out in nature!